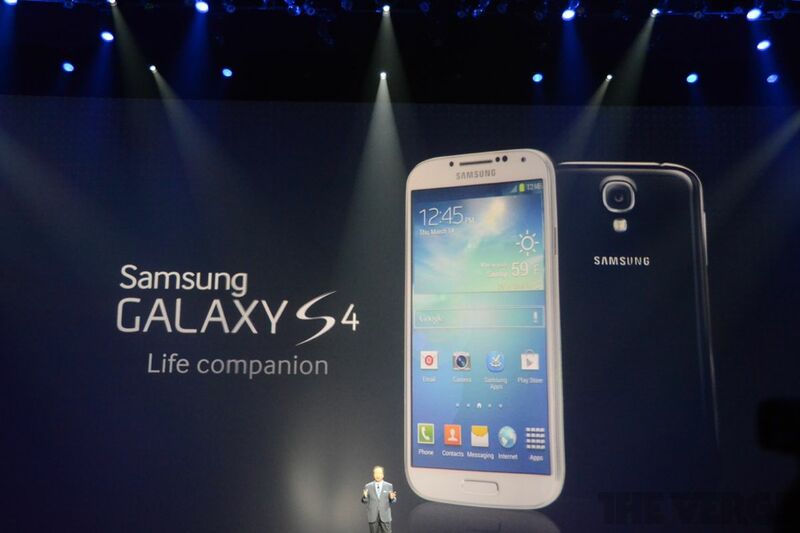 From New York's Radio City Music Hall, Samsung tonight launched its new Galaxy S4 flagship phone, its latest 4G LTE device and so-called "Life companion." The 5-inch phone has a 1080p display, and will be available at the end of April. How do you upgrade the best-selling Android phone of all time?